I have a few craft shows coming up so have been trying to add both regular stock and a few unusual items. 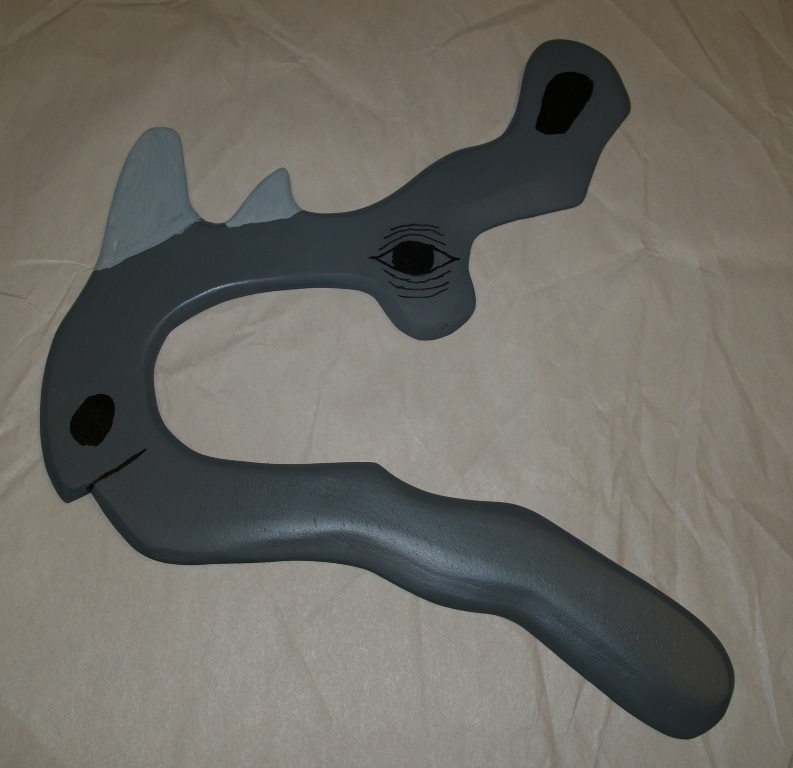 One of the unusual ones is this Rhino boomerang. I saw a photo of the unfinished original by Herman Anhari. I used that to attempt my own version and after painting it, I am very happy. It flies well too!. 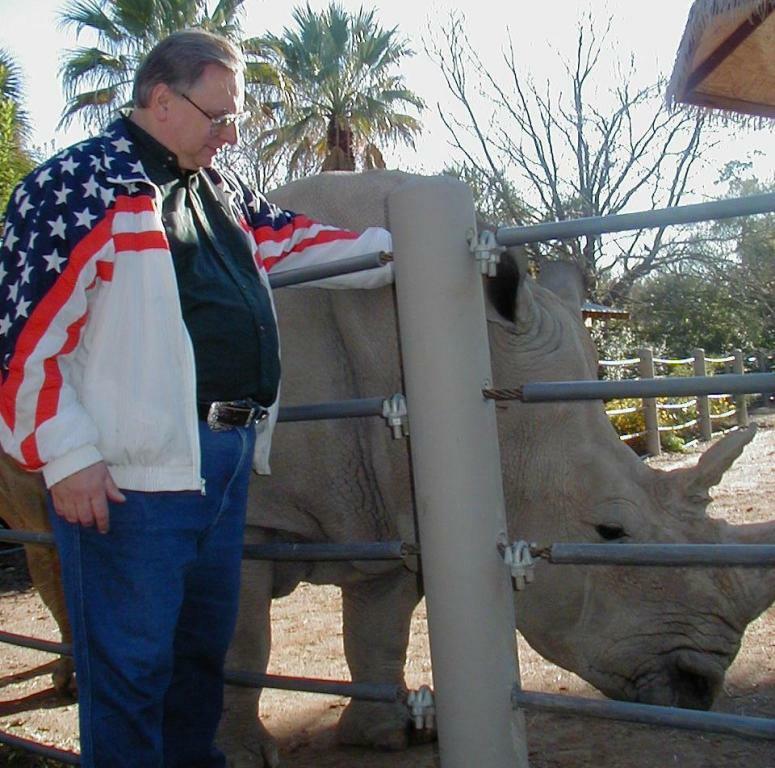 In order to paint it correctly, I had to do some up close and personal research of a real Rhinoceros! 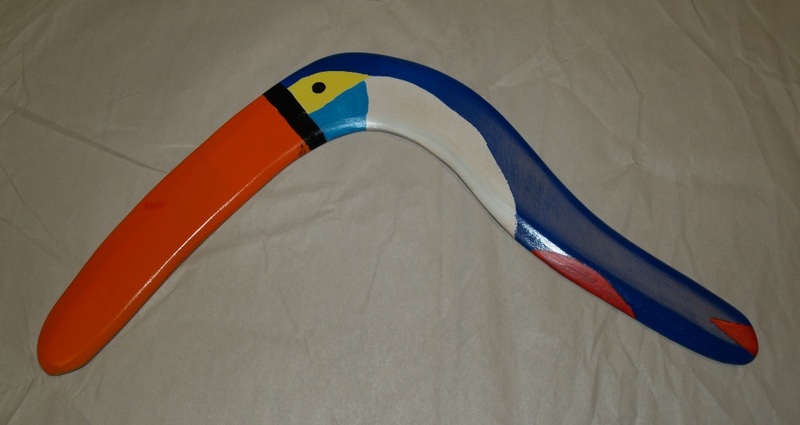 Another new boomerang is this Toucan, based on one I received from Alberto Sabal from Argentina. Other than trying to make a few boomerangs, I have been back teaching my once a week class for students at Sacred Heart School in Allentown. This week the students learned the science behind boomerangs, decorated “Roomerangs” and learned to throw them, listened to aboriginal music and read a Dreamtime story. It is a fun and educational class.